Moussa Sissoko has told French publication L’Equipe he intends to have a “frank discussion” with Mauricio Pochettino about his future at Tottenham. 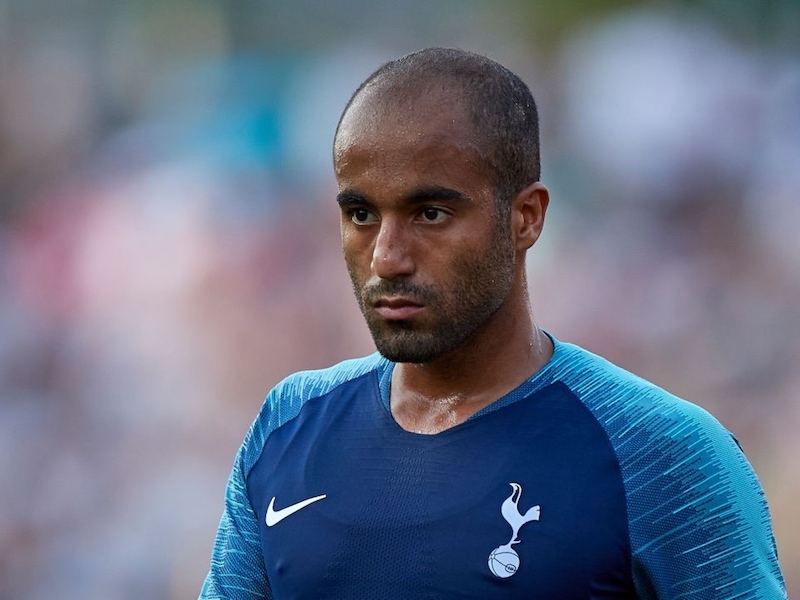 The midfielder has endured a forgetful first season at Spurs having struggled to break in to the first eleven despite becoming the club’s joint-record signing last summer. In quotes relayed by ESPN, Sissoko told L’Equipe his representative is set to meet Pochettino this week to discuss the player’s future. The majority of Tottenham are keen to see the back of the Frenchman and will be hoping the club improves in terms of recruitment this summer.